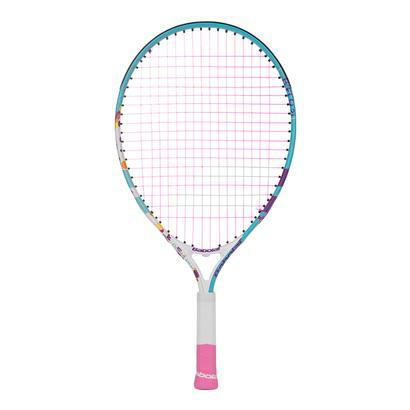 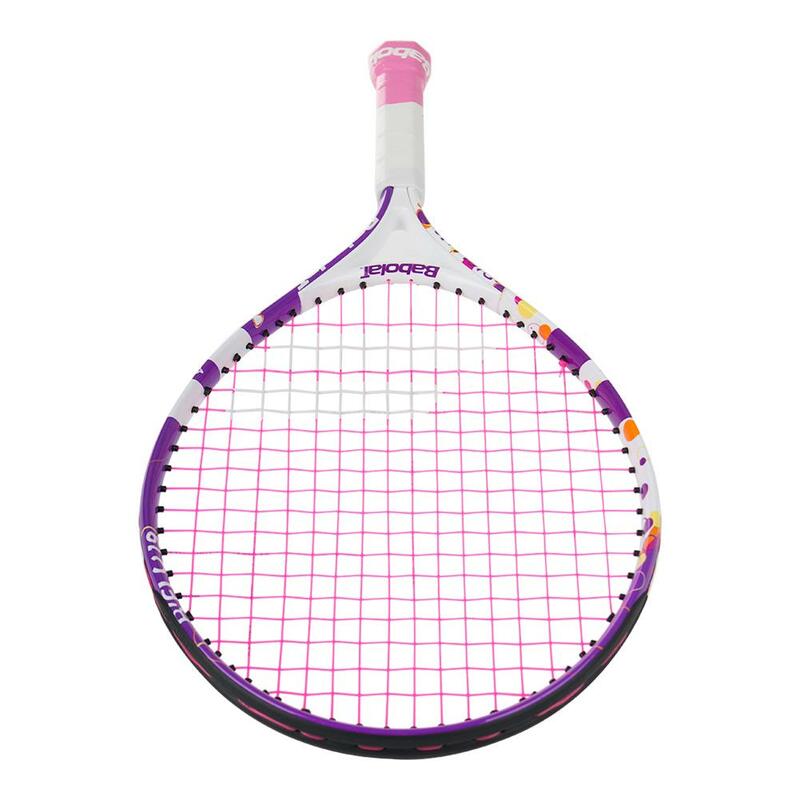 This bright-colored aluminum racquet helps make sure players learn the game with a smile on their face. 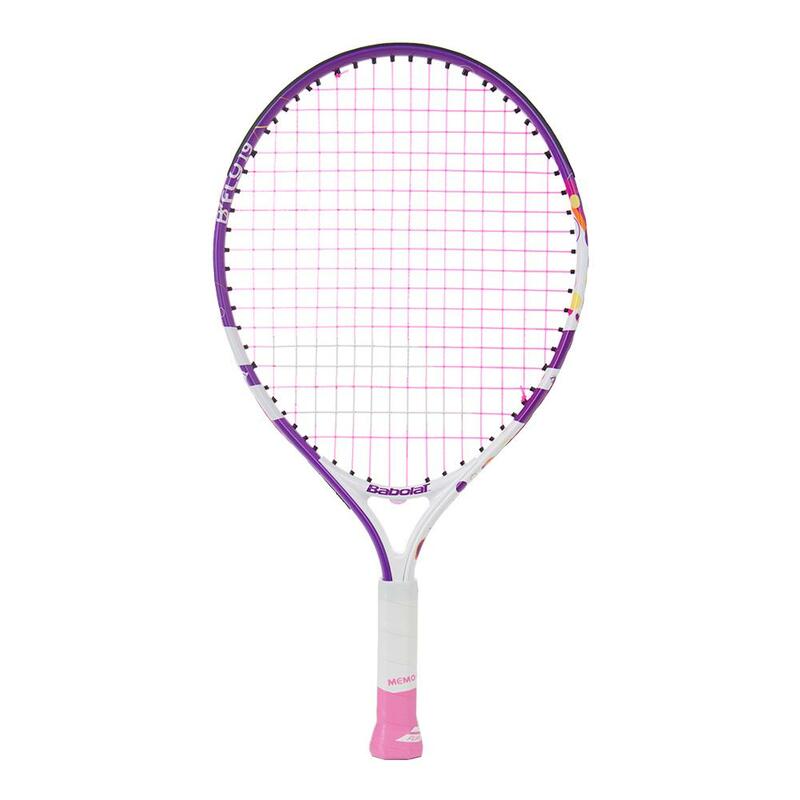 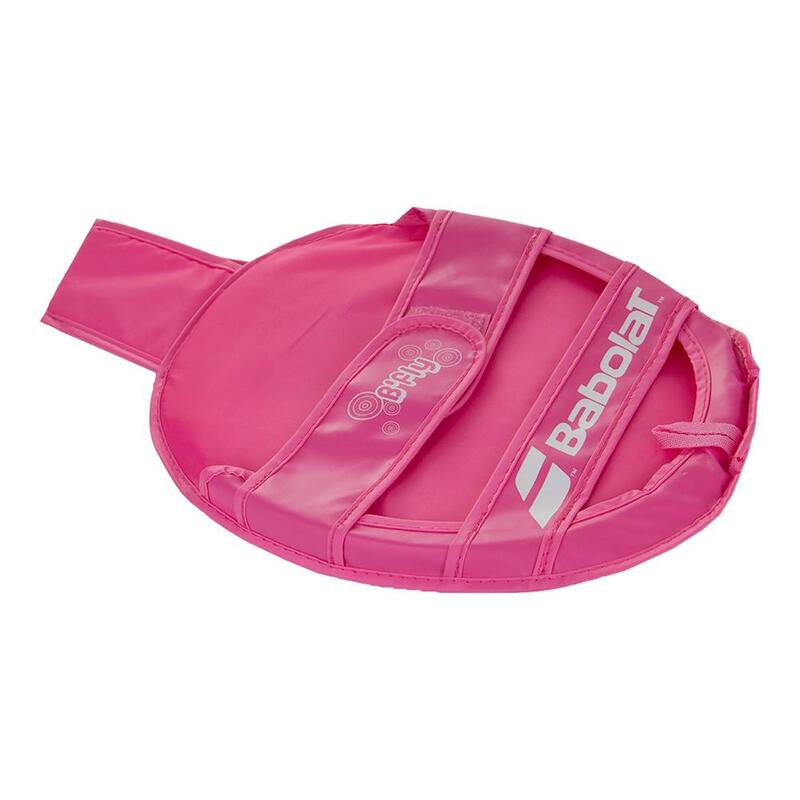 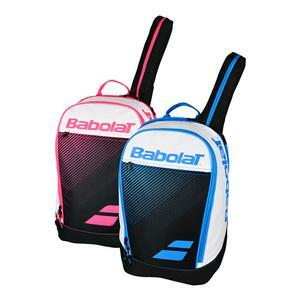 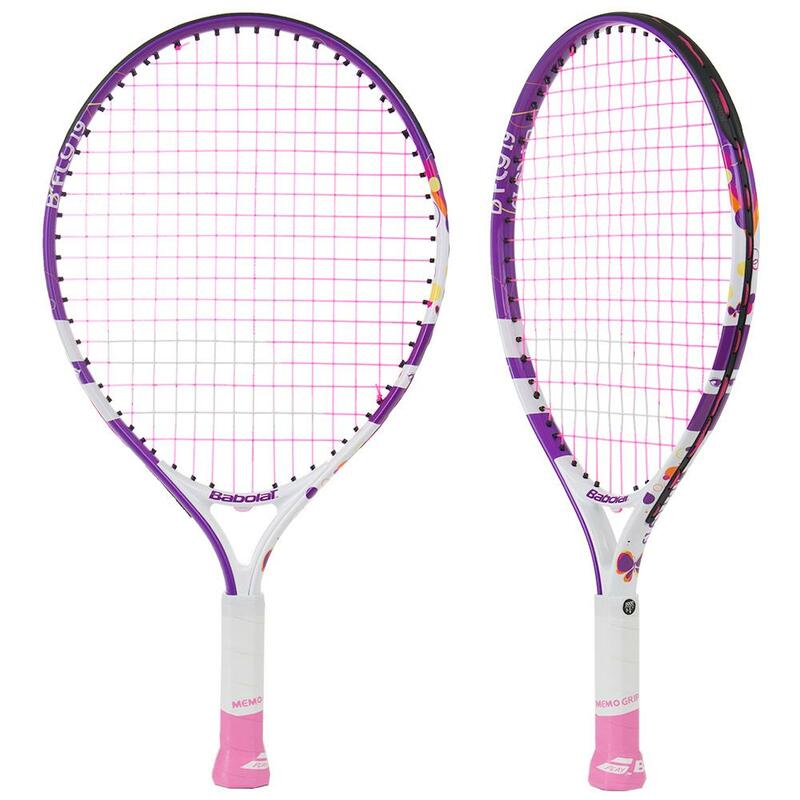 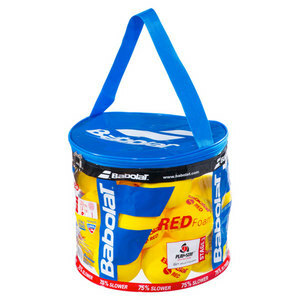 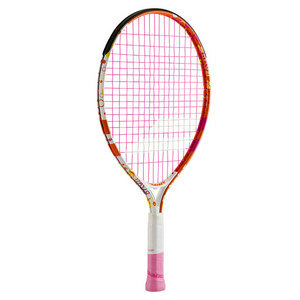 The Babolat B'fly 19 is 19 inches long (suitable for red ball play). 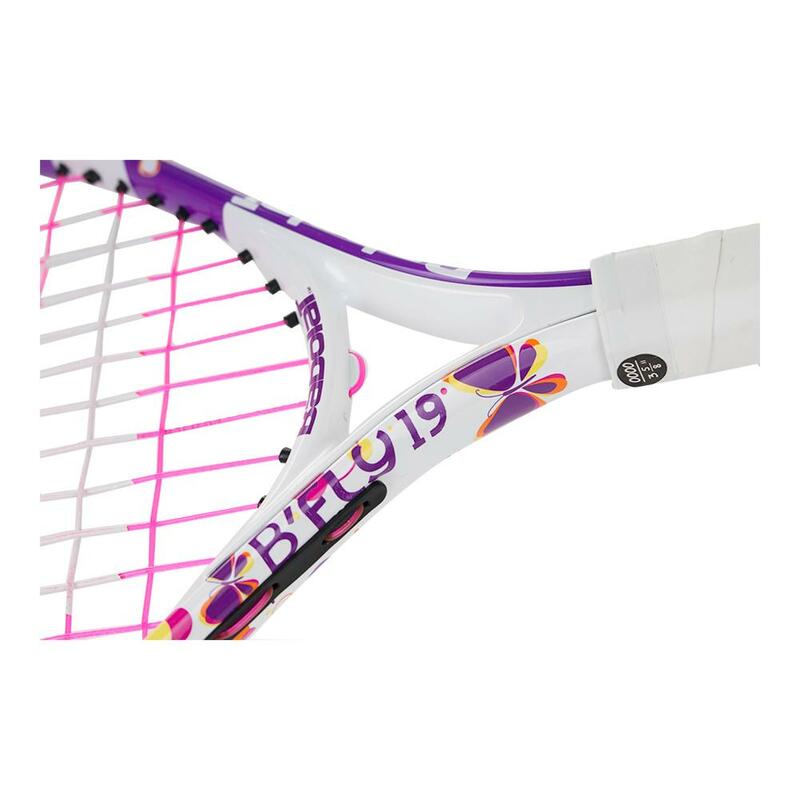 B'fly 19is equipped with Memogrip system to help players learn the different grips. 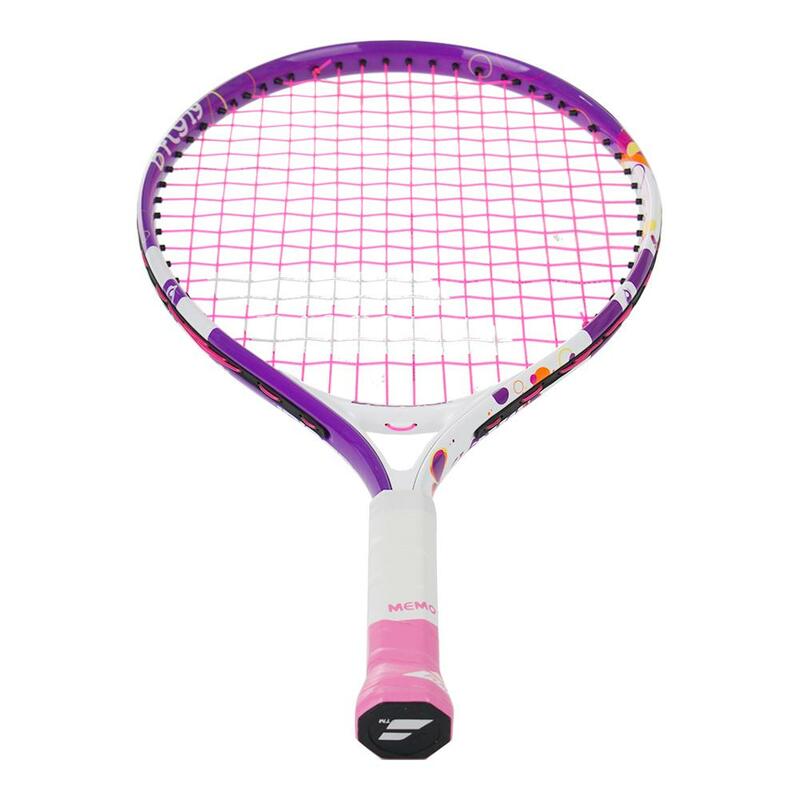 The racquet weighs 175g / 6.2 oz.